Every Trip is a Success Story! 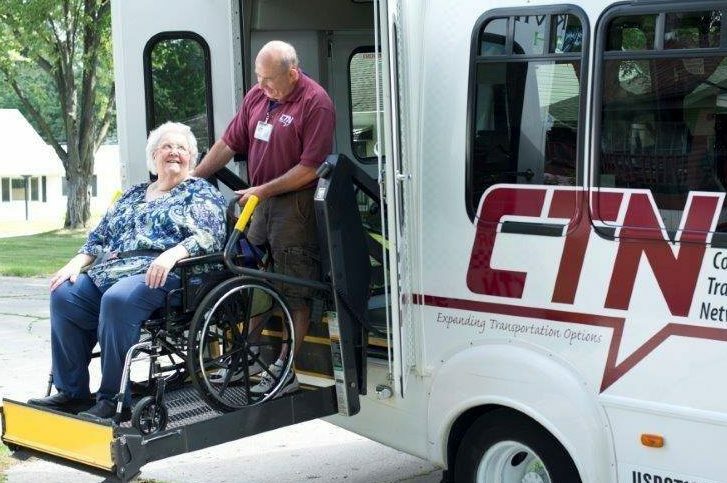 CTN helps over 1000 seniors and people with disabilities connect with their community. We cover all of Allen County and provide friendly, dependable Door-Through-Door, Hand-In-Hand service. Whether you or a loved one needs to get to a vital medical appointment or an important family event, we strive to get you there. Please contact us for pricing information or to register a new client. Registration can also be done online via the link below. 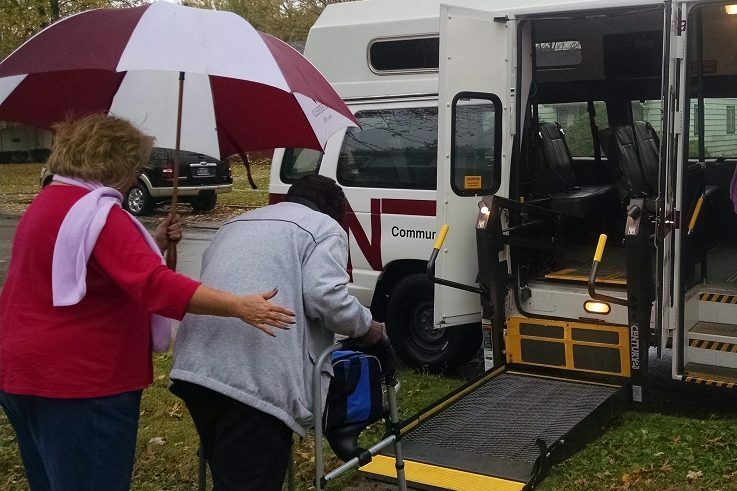 For other transportation needs or transportation outside the above hours, please contact us. Trips are scheduled on a first come, first served basis.